Neighborhood. Area. Cluster. Latitude. Longitude. Distance. 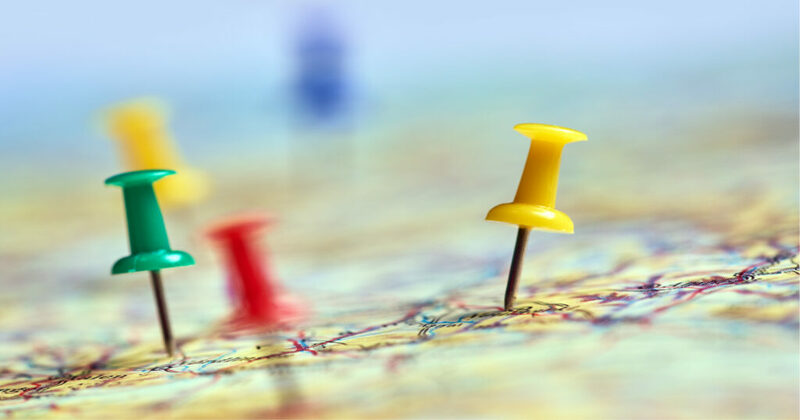 These geographic terms are increasingly finding their way into the population health and quality improvement arenas. Geographic Information Systems (GIS) has made it easier to unlock hidden patterns & population variations in health outcomes, disease trends, and service utilization. Transforming complex health data into visual mapping representations that are relevant, accessible, and meaningful to clients. Telligen’s GIS analysts specialize in transforming complex health data into visual mapping representations that are relevant, accessible, & meaningful to clients. Their work as the CMS-designated Quality Innovation Network-National Coordinating Center (QIN-NCC) supports the nation’s Quality Improvement Organizations in their efforts to achieve CMS goals for better health, better care, and lower costs. Through years of work with federal, state, and local health agencies, our GIS analysts are able to target populations for improvement by examining the link between environmental factors and geographical distribution of health issues. Using state-of-the art software, GIS analysts merge public and proprietary data (Medicare Part A and B claims and quality reporting data) with specialized geographic files to create visual mapping representations that are shared with multiple Medicare service providers and community stakeholders. Ultimately, these mapping images serve as one of many tools agencies can use to achieve an equitable healthcare landscape.